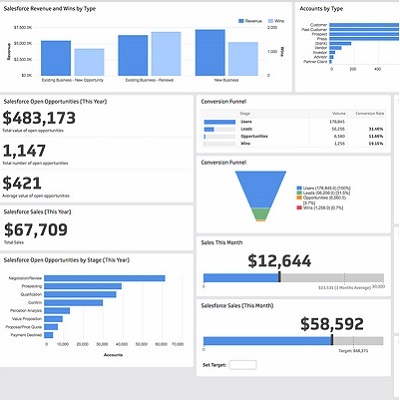 Client wanted a Dashboard Analytics application where he could connect with Cloud accounting systems and analyse the financial status of his company. Within minutes after you login using our XERO and Quickbooks accounting integration, we let you drag and drop all pre-defined charts like Gross Profit, Expense to Revenue Ratio, Grand Total Net Revenue, Weekly Sales, etc. Our Dynamic Dashboard grid let you set your charts according to your priority and customize the size of charts according to your needs.We have used entirely Google charts given such a huge library like Bar chart, Differential charts, pie charts etc. The UI has been kept light using all the latest material design and bootstrap guidelines. We have made it so user-friendly that even a laymen can use it without any help.